How to use our service! | weknow by Interstate, Ltd.
Go *Free Trial>> if you a first timer. *Sign up will be done simultaneously. ↑Click on the ‘Info’ tab to view our advisers. ↑Click on the adviser’s name to view a more detailed profile. ◎ Choose your favorite adviser! 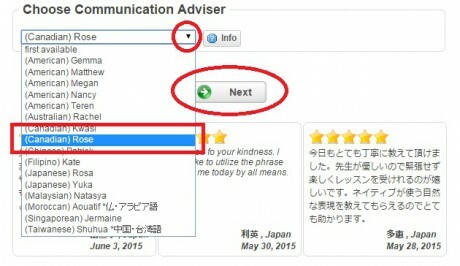 If you have a specific adviser you want to talk to, locate his/her name using the drop-down menu, then click ‘Next’. ↑Select your preferred date and time! 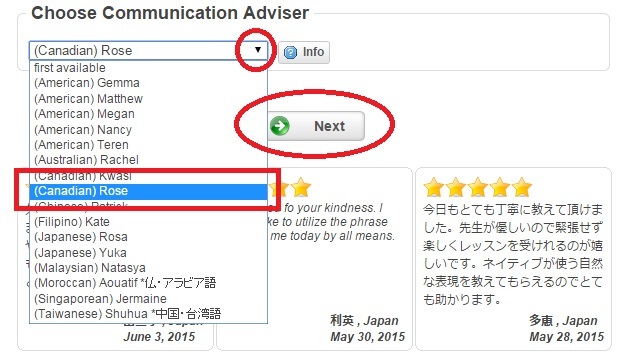 ↑Type your requests to your adviser and click ‘Next’. ↑Your details are automatically filled. Go Next! ↑Once you have checked selecting your adviser, date and time, click ‘Next’. ↑Agree to our terms and conditions by checking the ‘I agree’ box. ↑Once you see this screen, you are ready to go! Your booking details will be sent to you via your registered email. 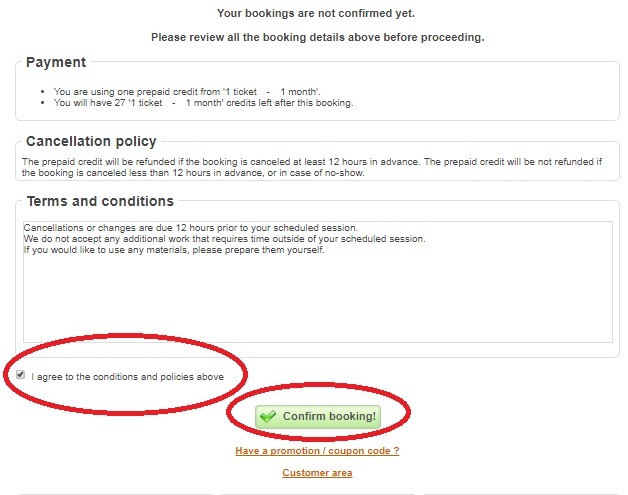 Also, you can check it at ‘Your bookings‘ in your Customer area. *If you don’t receive any confirmations, please set 「weknow@interstate.co.jp」　into your email receiving list. *Changes or Cancellations are due 12 hours prior to your scheduled session. 5 minutes prior to your scheduled session, please add new adviser in your Skype contacts! Then, make sure your online status is NOT 「Invisible」or 「Offline」. Also check your audio & camera if you have a time. Your adviser will call you at the time you book. Reservation Talk to us in Japan via Skype! Personal session FREE Trial! SERVICE CURRENTLY NOT AVAILABLE: Receive by email (Option if you don’t have a time) ! Japanese convenient-haircutting service !